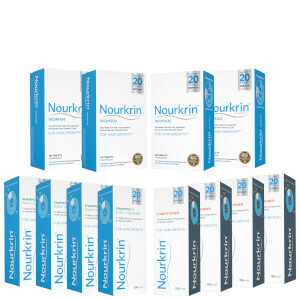 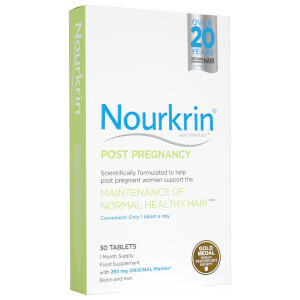 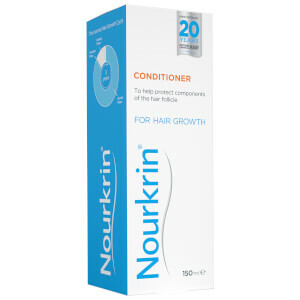 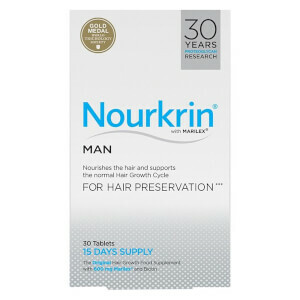 Discover the effective range of hair thinning protection for men from Nourkrin here at Mankind. 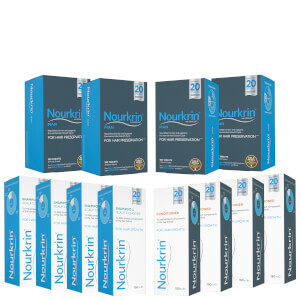 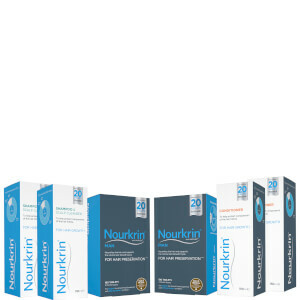 With over 28 years of clinical development, Nourkrin offer an innovative, natural range of haircare made to prevent hair thinning and hair loss. 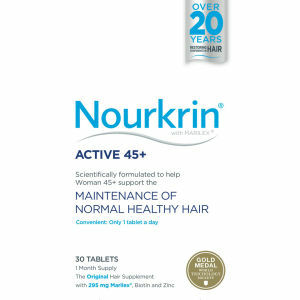 Side effect free, its formulated from their unique Marilex® complex as well as acerola cherry extract, fenugreek, silica, horsetail extract, cod liver oil extract and D-biotin. 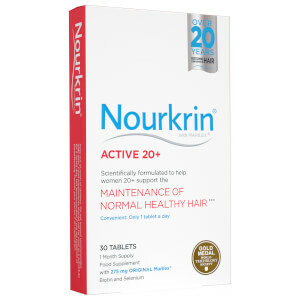 It improves the levels of essential minerals in the hair including potassium, manganese and selenium, whilst boosting vitamin C, A, B1, B2 and B3 levels. 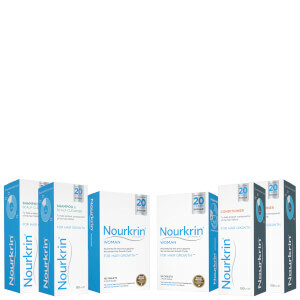 Drawn from fruit, it is better absorbed by the body than synthetic versions. 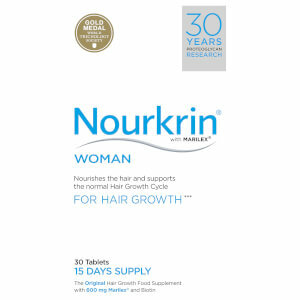 Marilex® is the complex used within Nourkrin designed to stimulate the hair follicles. 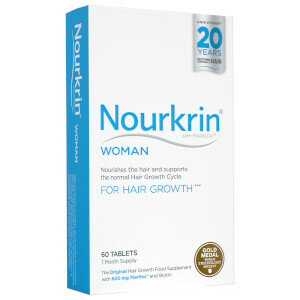 Extracted from fish, it has been proven to normalise the hair growth cycle, making it vital for reducing and reversing hair loss. 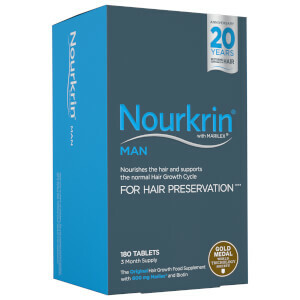 This ingredient makes it a great choice for those suffering with male pattern baldness as it can prevent further hair loss when used early enough when the signs begin.